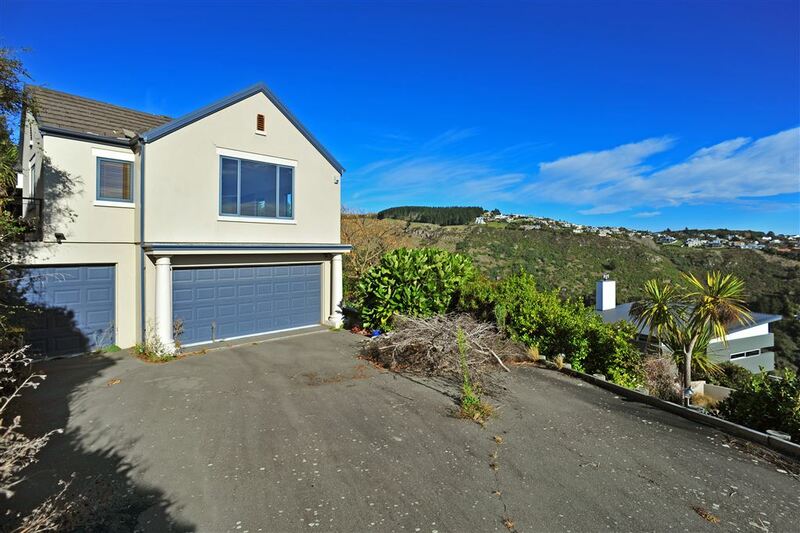 Offering 4 double bedrooms, plus 3 living areas and generous 3 car garaging. Located in the prestigious Broad Oaks subdivision on Huntsbury Hill, this expansive family home is to be sold uninsured, on an 'As Is Where Is' basis. 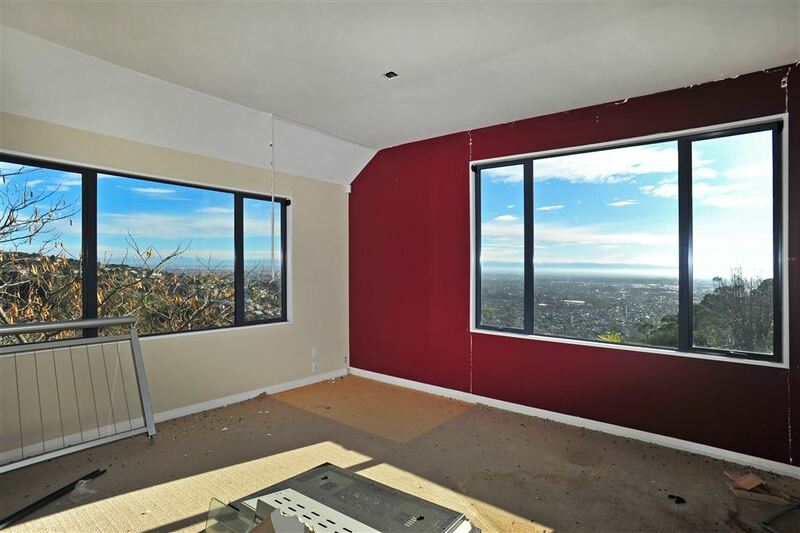 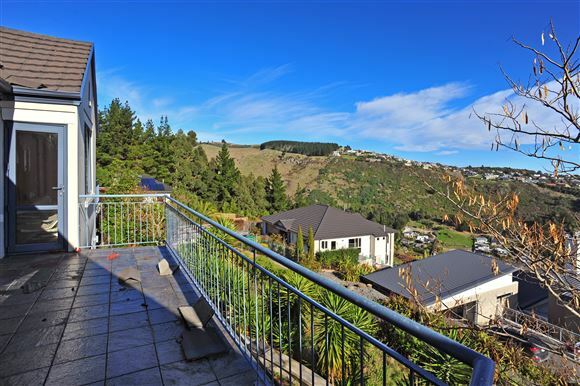 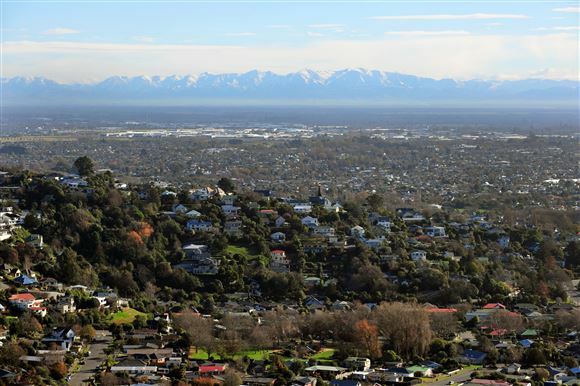 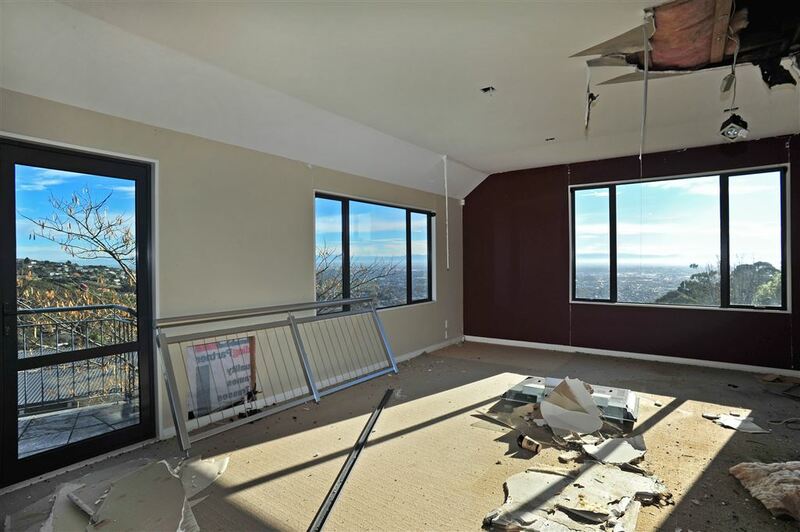 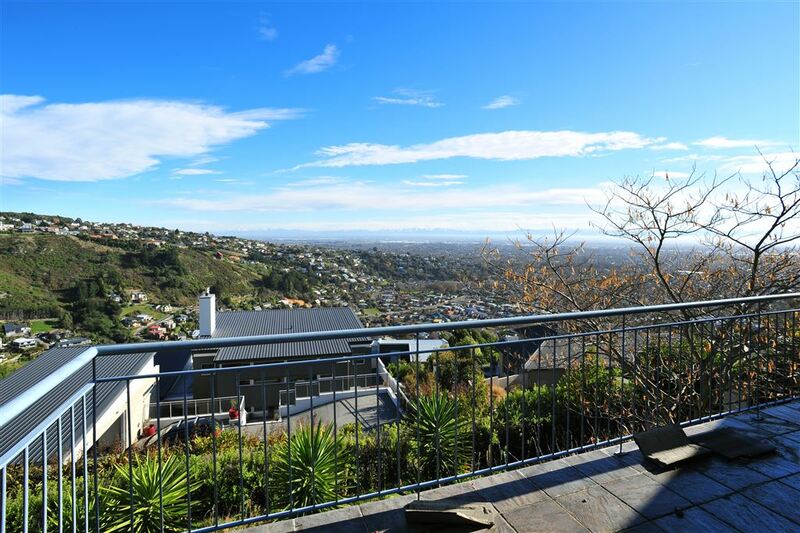 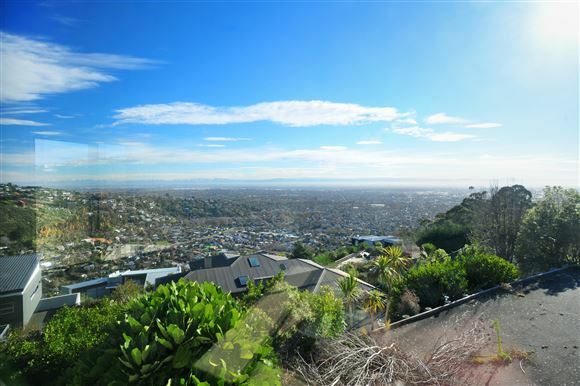 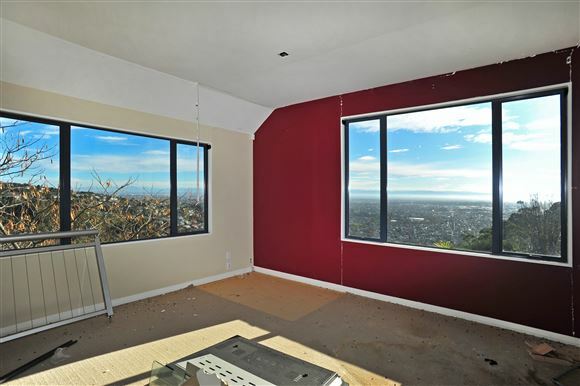 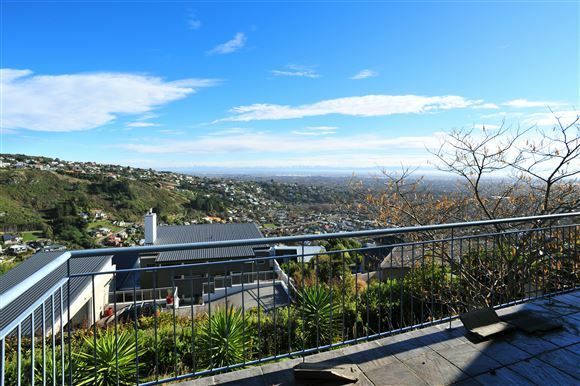 Situated in a prime position, with uninterrupted, panoramic views across the valley to the City, with the Southern Alps as your backdrop. 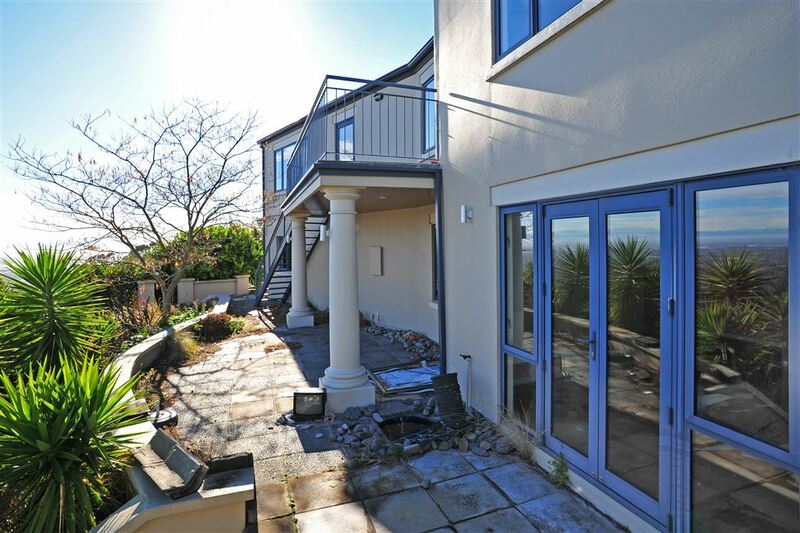 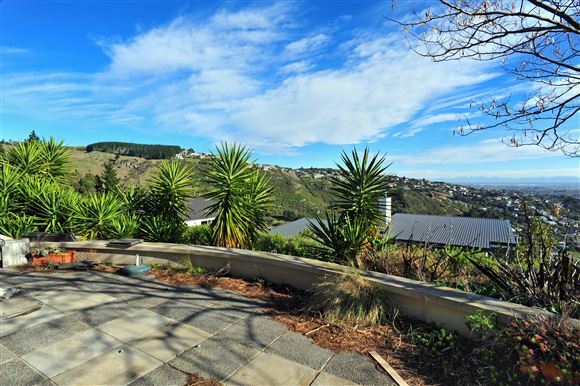 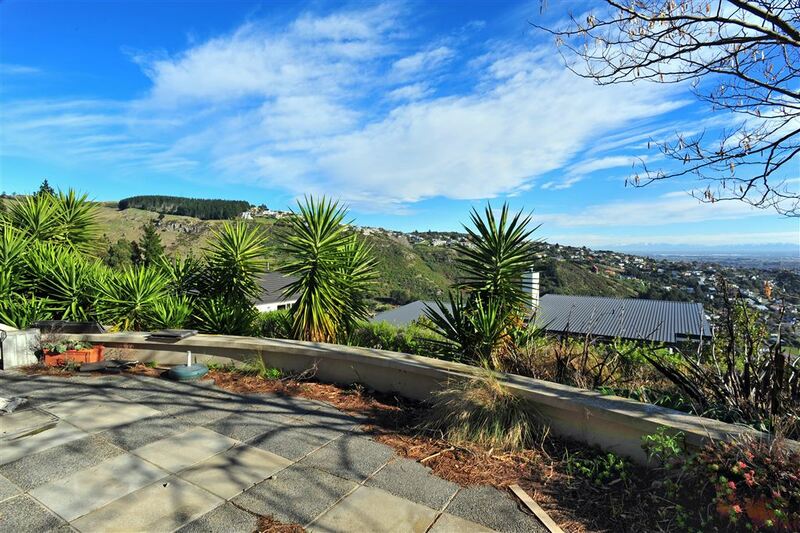 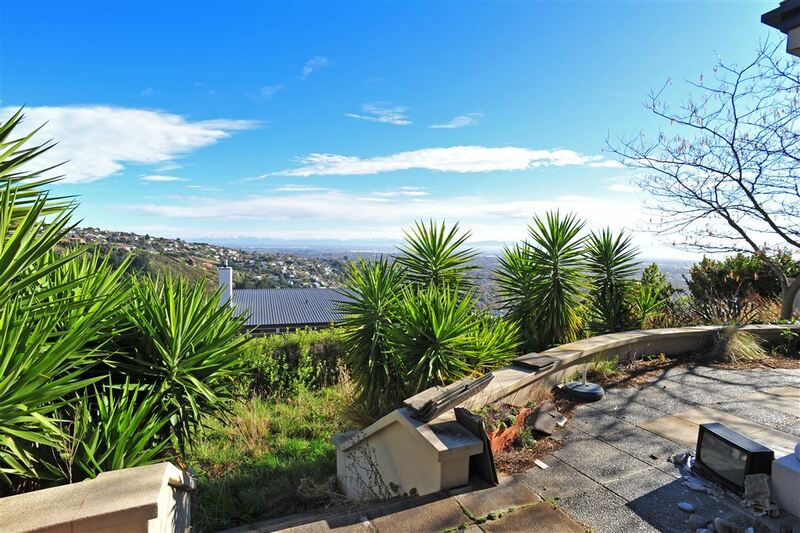 Situated in a sought-after location, on a 902 sqm section, in a quiet cul-de-sac. 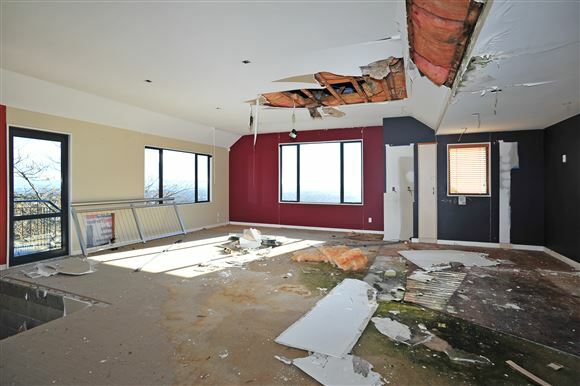 Various reports and information available on request - please note, there are potential hazards inside and out, please do not go on to the property without permission from me first. 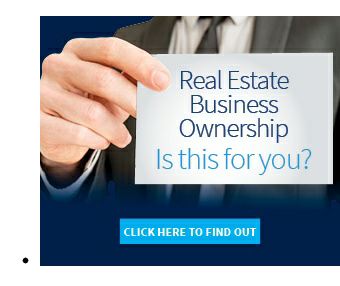 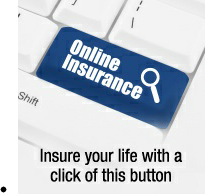 Please call or email me today for further details. This once much loved family home is for definite sale - here is an opportunity not to be missed. 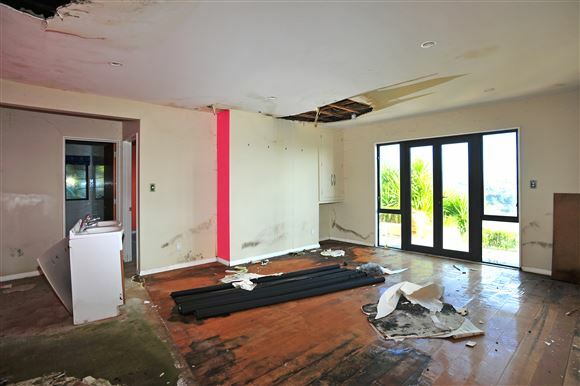 Chattels remaining: Blinds, Fixed floor coverings, Light fittings, Gas Fire, Bathroom Heater, Electronic Irrigation System, 2 x automatic garage door openers + 2 remotes. 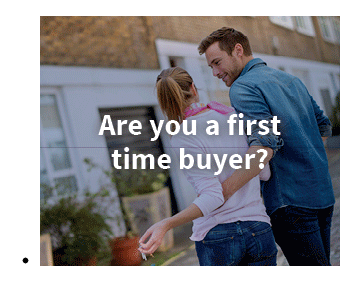 Please note: All the chattels are sold on an 'as is where is' basis and may or may not be in working order.